We make engaging products, because it's fun. 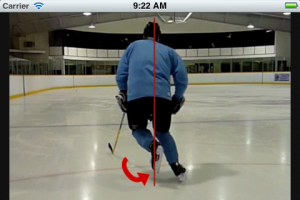 An innovative app using 60+ videos which cover hockey skill development, instruction in power skating skills & hockey tips. 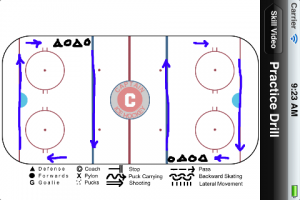 For all hockey players (from beginners learning how to play to advanced players), coaches and parents. 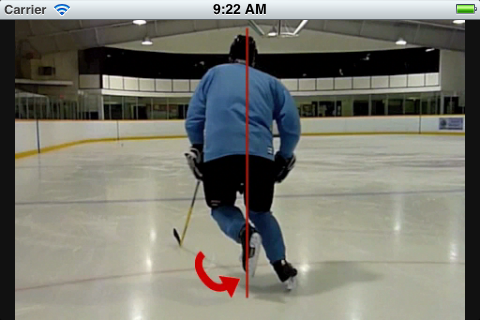 Many hockey players ask themselves the question, “How can I really improve.” “I don’t know what to do or where to start.” That’s where this app comes in, where the skills are broken down using video and mark-up so that players can see the detailed mechanics of each skill and copy the movements on the ice themselves. “Video don’t lie” and when it’s slowed down and freeze-framed, a whole lot more can be seen than watching a player do a skill at normal or high speed. You can be 4 or 64 and still be able to improve your skills effectively with the help of this app. Theme by The Dreamweaver Blog.